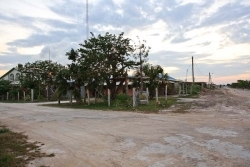 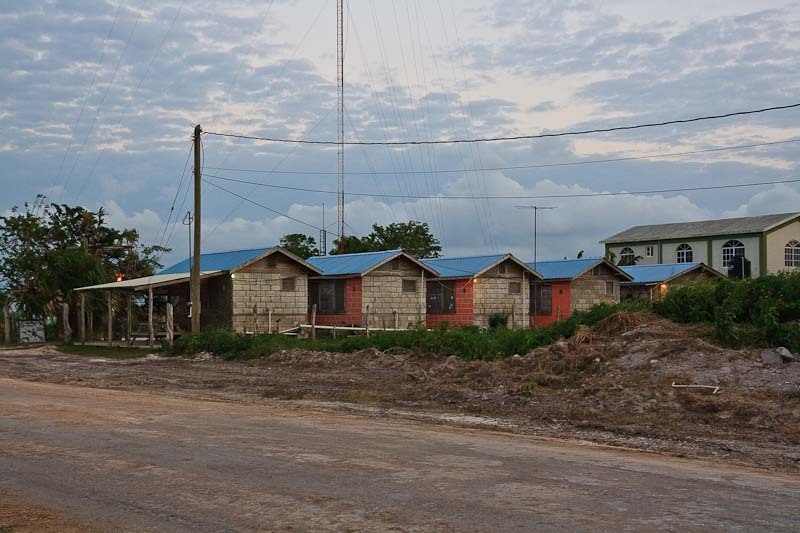 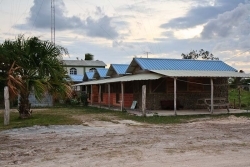 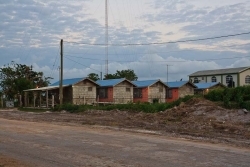 This is a marvelous parcel of Belize Real Estate located on a corner lot in the northern section of Corozal Town. The lot measures 70 feet wide by 100 feet deep and is located about 150 feet from the beach, with a clear view of the beach. On the lot are four well constructed cabanas with one room and bathroom that the owner rents. 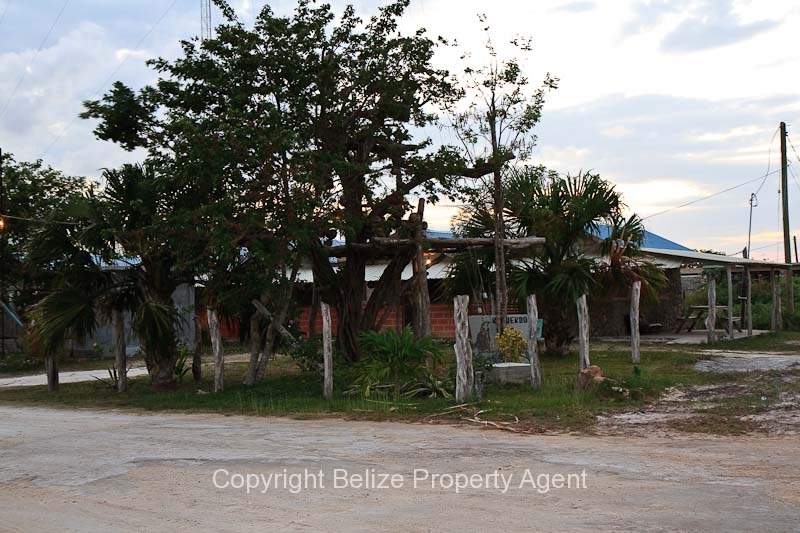 The lot is nicely landscaped with fruit and shade trees. 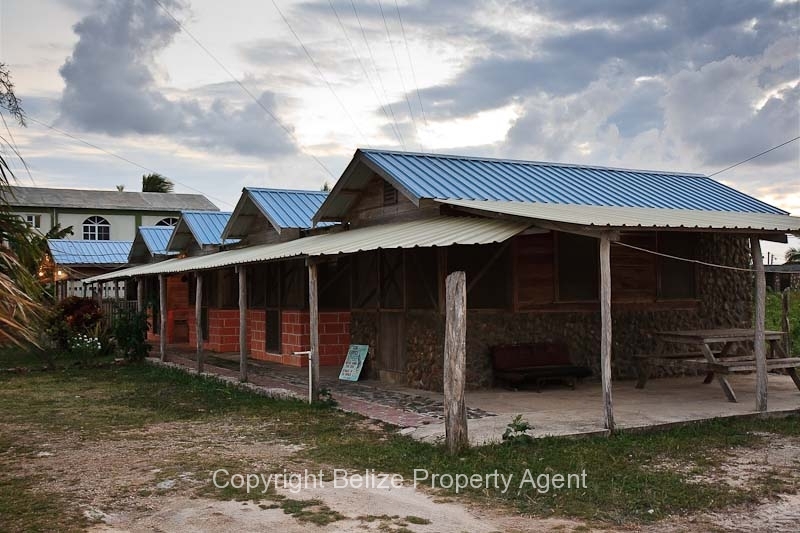 This property with the already constructed cabanas would make an excellent income producing venture.